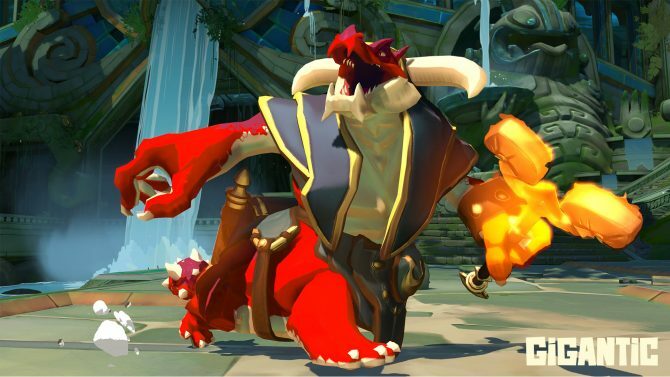 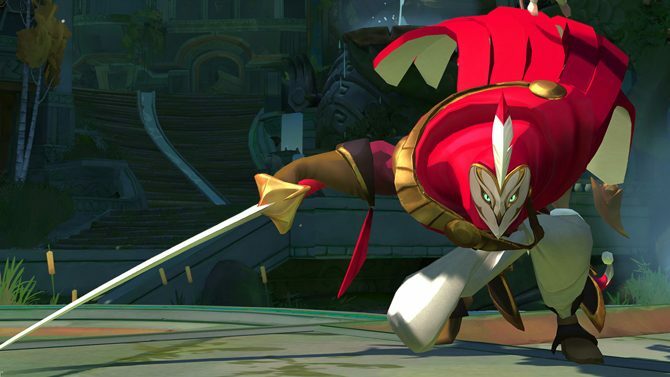 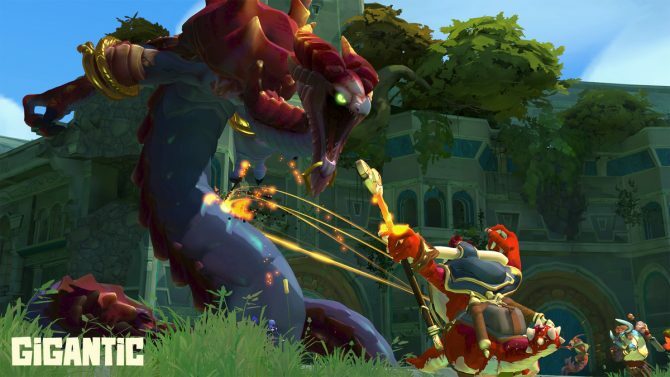 Gigantic strikes a chord between MOBA and Third Person Action, but misses a few notes. 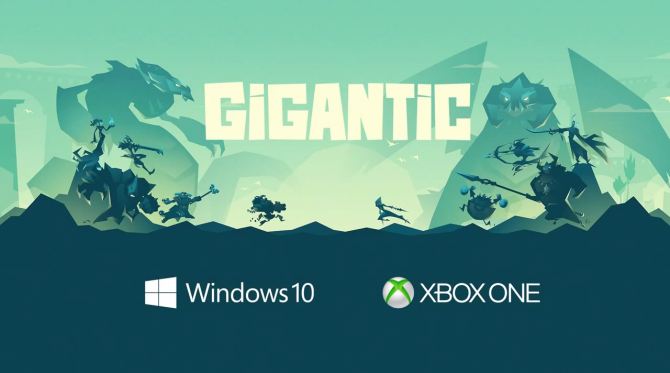 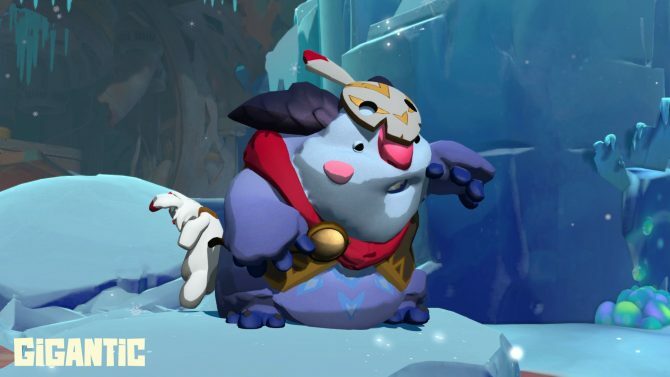 Gigantic is leaving beta soon and the team is hard at work bringing a new player tutorial, in game voice chat, a newly revamped UI and much more. 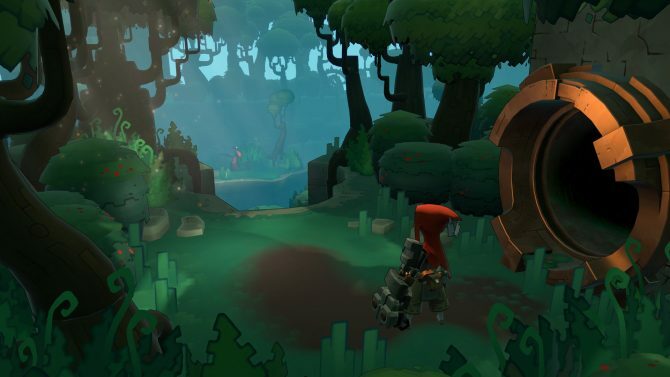 Perfect World and Motiga announced today that the first major update for Gigantic, called Exile in the North, is now available on Xbox One and PC. 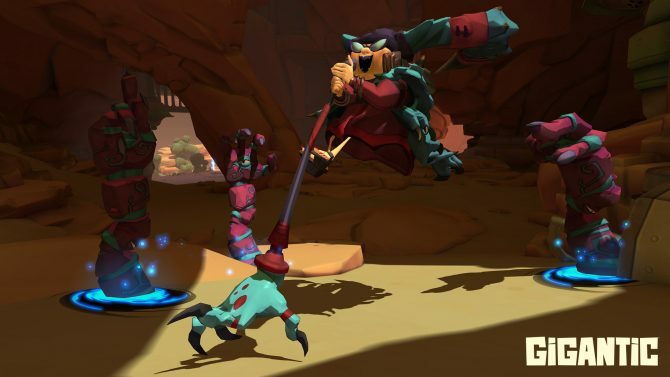 Motiga's Gigantic is delayed to 2016, due to "finite resources" and wanting to meet expectations.